Shipping dates for iPad Pro accessories stretch to 5 weeks. Apple is pitching the iPad Pro as the ultimate work machine, but not just because of its extra screen real estate. The Pro pairs with the new Smart Keyboard and Apple Pencil, giving you a set of tools to get more done. 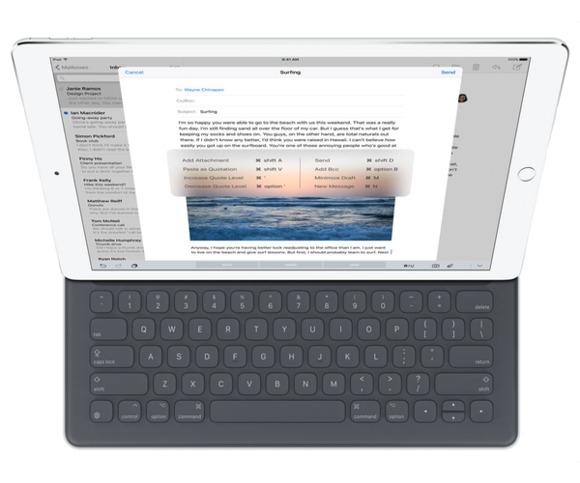 But while iPad Pros abound, good luck finding a Smart Keyboard or Pencil to round out the bundle. Both the keyboard and stylus designed specifically for the Pro are showing 4- to 5-week shipping estimates with no option to pick up in-store. Some Apple Stores do have the Smart Keyboard and Apple Pencil in stock, but you’ll have to call or visit your nearby store to find out whether they’re carrying the accessories. Apple Pencils are nowhere to be found. Why this matters: The lack of Smart Keyboards isn’t such a huge deal—Logitech released its third-party iPad Pro keyboard, the $150 Create, alongside the new tablet, and it’s already earning solid reviews compared to Apple’s option. Apple’s website shows the Logitech keyboard ready to ship in 1–2 days. But the Apple Pencil is a different story. Third-party stylus makers like Adonit have said some of their products, like the Jot Dash, work with the Pro, but only the Apple Pencil was designed specifically for the new tablet. If you pick up an iPad Pro today, you’ll have to wait more than a month to get hands on an Apple Pencil, which isn’t ideal. 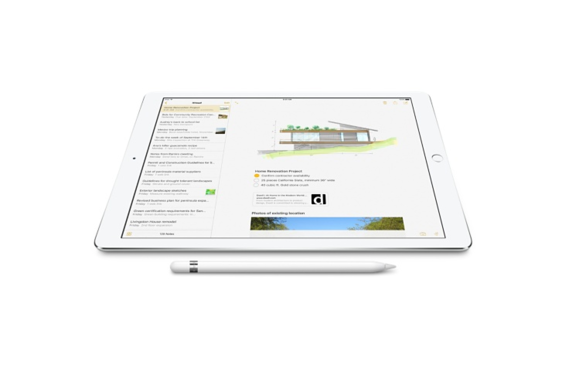 Have you found a Smart Keyboard or Apple Pencil at your local Apple Store? Let us know in the comments.